Genuine Pest Control provides every homeowner in the Omaha community with the best solution for any pest problems. 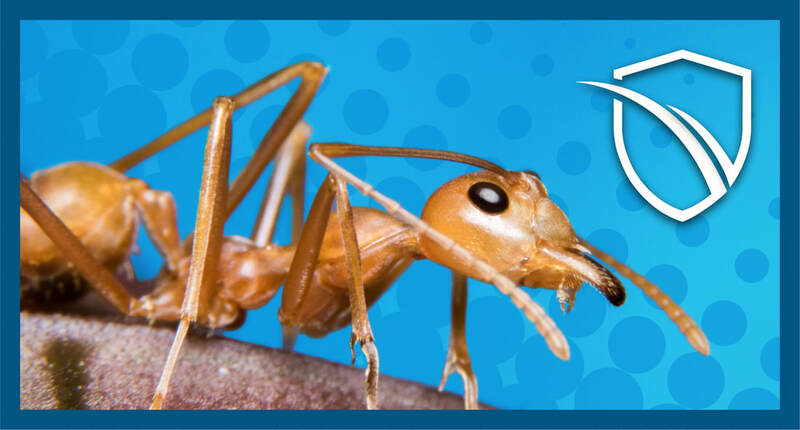 Our highly trained exterminators utilize the most advance techniques in today's pest control industry. We genuinely go beyond on our services to ensure that no homeowner has any pest problems. We deliver pest free results for your home, out team utilizes top-rated pest control products and the most effective treatment methods to prevent any pesky bug from entering into your house again. We understand that your home is the center of where your family lives, sleeps, and eats. Our promise is to protect everything that is important to you, in and out of you home. When you choose Genuine Pest Control to service your home, there is no more worries from pest that can damage your home. Genuine is licensed and insured to keep you properly protected, we serve and protect homes throughout Omaha, IA. 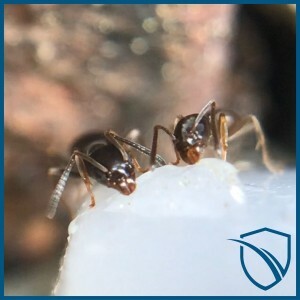 Our year-round residential pest control targets a broad amount of pest including ants, cockroaches, spiders, centipedes and more. By picking Genuine Pest Control, you pick Omaha's most comprehensive pest control company in the area.